Excellence developed in the laboratory applied to Light & Commercial Vehicles. 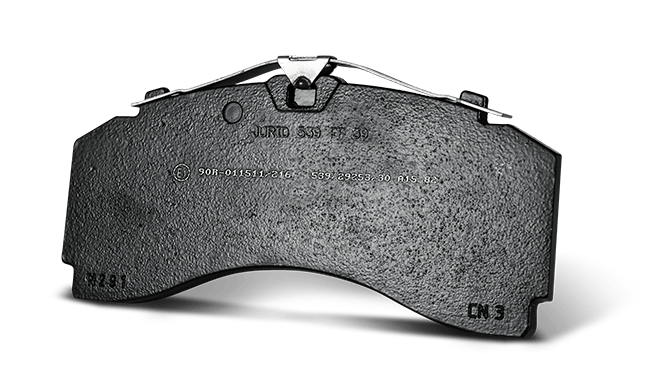 Quality is in the details, and Jurid proves just that with this carefully engineered greener brake pad. 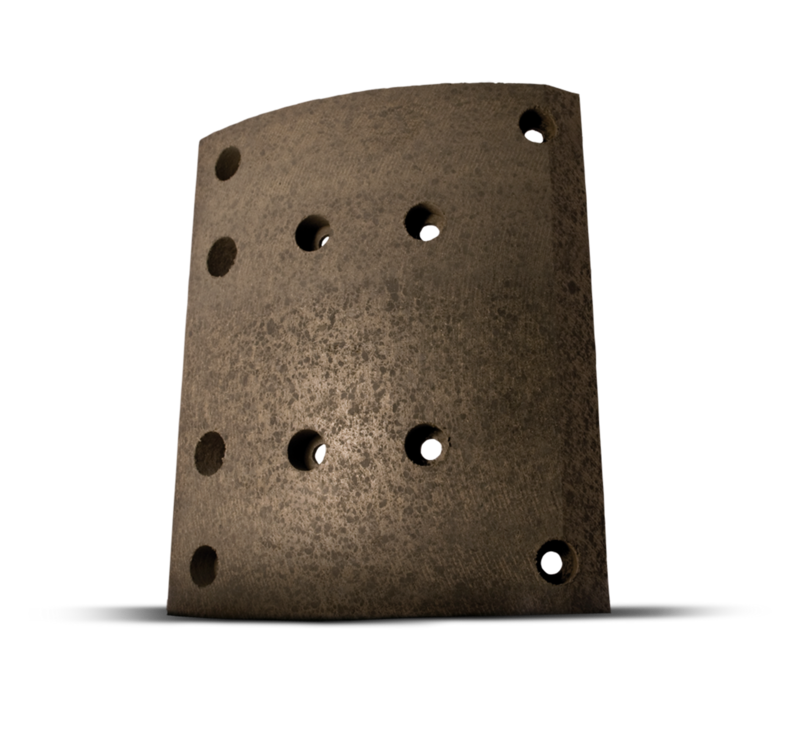 A cleaner, quiter and practically dust-free brake pad, engineered and developped with the highest accuracy for the best performance. 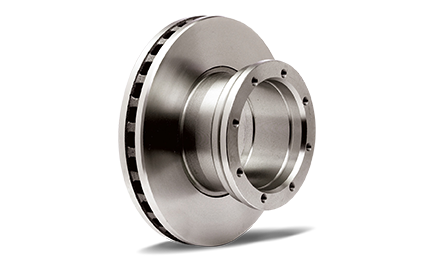 Benefit from the ultimate in quality braking with the carefully engineered and rigorously tested Jurid® braking discs. Discover our complete set of hydraulic components, constantly enhanced to meet the latest requirements of today's evolving market. A full range of brake calipers that ensures ultimate quality and comfort in order to achieve excellence in braking. 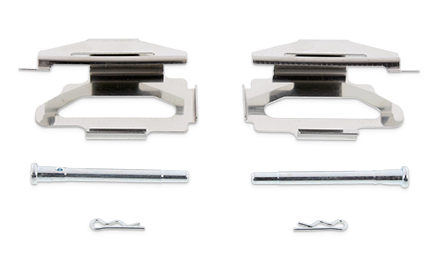 Jurid®'s top performance braking parts available both individually and in complete kits. The perfect fit with shoes and maxi kits for the greatest performance and accuracy in braking. 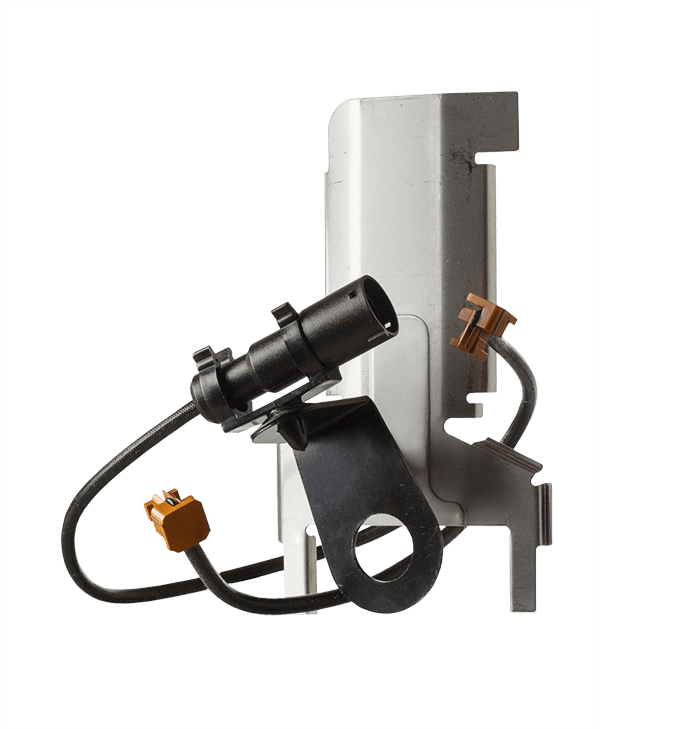 The Jurid® braking expertise expressed in a complete range of accessories and wear indicators. 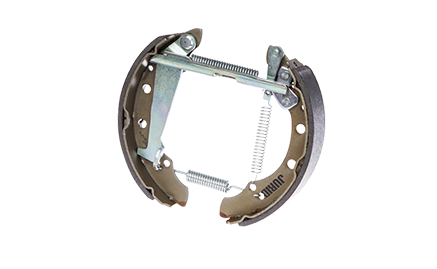 Our pemium quality brake pads, trusted by vehicle manufacturers. 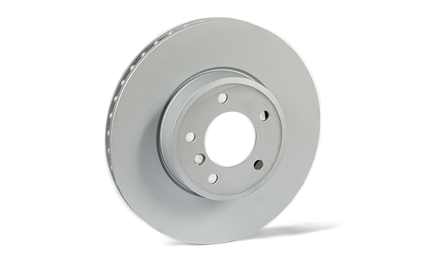 High quality brake discs that offer the perfect fit to Jurid® brake pads. 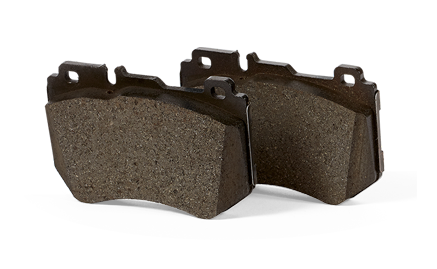 A complete range of brake linings that guarantees long lasting performance for the commercial vehicle industry. Wear indicators meticulously put together to deliver the best performance in all conditions.